This post was updated to reflect current trends and information. Increasingly across Europe, when dealing with public sector organizations, suppliers have to communicate electronically and present their business documents such as Orders, Advance Shipping Notes, Invoices, Catalogues, etc. 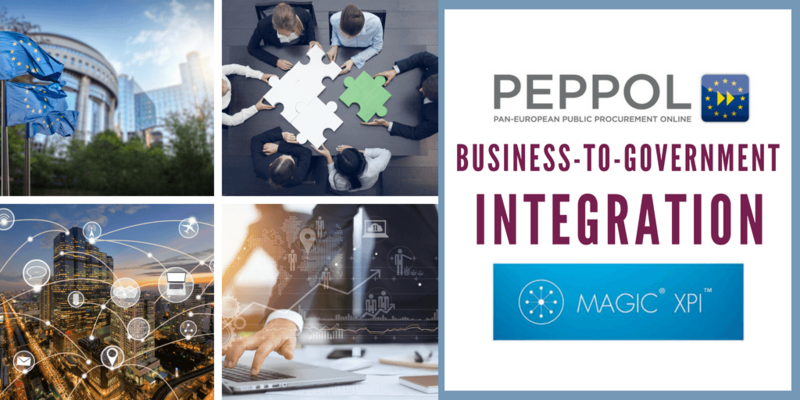 in PEPPOL (Pan-European Public Procurement Online) format. 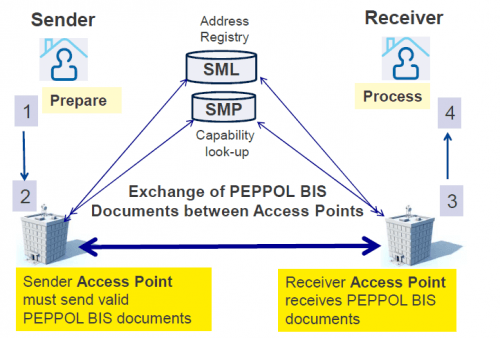 PEPPOL (Pan-European Public Procurement Online), is an EDI (electronic data interchange) protocol that allows public organizations and their suppliers to exchange standard-based electronic documents over its network. PEPPOL is designed to simplify the trading process between the government and private companies. PEPPOL permits private companies to communicate electronically with any European public sector organization in the trading process, increasing opportunities for greater competition for government contracts. OpenPEPPOL – is an international non-profit association operating in accordance with Belgian law (Association Internationale Sans But Lucratif – AISBL) Association was established in 2012 and includes members from the public and private sector. The OpenPEPPOL AISBL is responsible for developing and maintaining the PEPPOL specifications, building blocks and conducts PEPPOL implementation in Europe. PEPPOL Access Points connect users to its network through accredited “Access Points”. Any organization on the network can become a PEPPOL Access Point themselves by respecting published specifications. 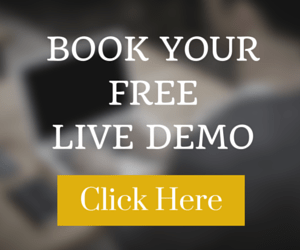 Users can choose their preferred single Access Point provider to connect to all PEPPOL members already on the network. (“Connect once, connect to all’). the network: PEPPOL eDelivery Network – 4-corner model. Technical specifications and sample software (open source). PEPPOL uses the eDelivery Network based on the 4-corner model that allows business and government organizations to exchange e-documents. The 4-corner model is where the trading partners can use different service providers to exchange electronic documents. Service providers can deliver their services through software or in the cloud. To transfer the documents in the 4-corner model, a service provider needs to work with the other clients’ service provider. We can compare PEPPOL 4 -corner model with the use of mobile phones where each mobile phone is assigned to a network supplier and they have to work together to connect their client. Access Point providers have agreed to be interoperable, using the same electronic messaging protocol and formats, so once connected to the PEPPOL eDelivery Network (via a PEPPOL Access Point), public organizations and private companies become part of the network and can exchange documentation with any participant on the network. For government organizations, it simplifies the process of electronic procurement and invoicing, also across borders. It allows privates companies to communicate electronically with any European government institution in the trading process, increasing efficiencies and reducing costs. Our integration solution Magic xpi is a fully reliable SOA, API-driven integration platform for all connectivity needs. We use standardized components to facilitate integration with your existing business systems. Transmission and conversion of information and documents make full use of the advantages of PEPPOL, combined with Electronic Data Interchange (EDI). 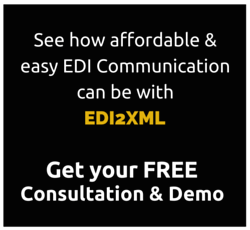 EDI comprises a large number of formats, communication protocols, and standards. We can handle the vast majority of formats used, such as EDIFACT, XML, RosettaNet, PEPPOL, and plain files. 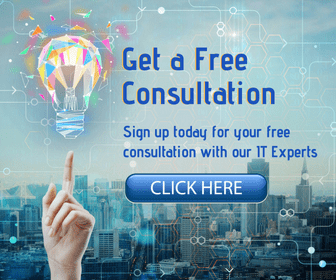 Our team of experts has extensive knowledge in Electronic Data Interchange (EDI) and has been helping customers communicate with their business partners for over 18 years. 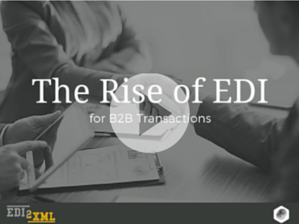 We will help you save on EDI, quickly perform the integration, configure the connection with any trading partner or supplier. Contact us today for more information and for pricing.